G.L. Wilson is a trusted, family-owned home service provider offering Lansing, MI and the surrounding areas affordable, high-quality repairs, installations, and maintenance for all heating, cooling, and electrical needs. With over 60 years of experience, we have the knowledge, equipment, and know-how to complete any job with superior workmanship and accuracy. We specialize in providing green, energy-efficient solutions for increasing your comfort and lowering your energy costs. G.L. 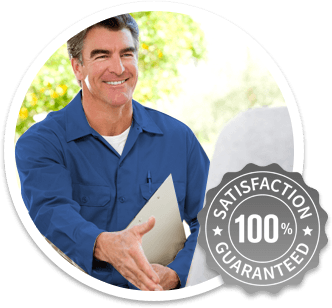 Wilson proudly employs only highly trained, seasoned professionals who excel in the fields of heating, cooling, and electrical services. All of our technicians are fully licensed and insured, and will treat your home as if it were their own. We strive to always arrive on time and provide fair, accurate estimates before beginning any work. Don't hesitate to call - we're available 24/7 for any emergency repair needs!